If you like free products, cash and prizes (and I'm betting you do), think about joining some consumer test panels. Companies need consumers to try out their latest products before they hit the market, and they're willing to pay handsomely for the feedback that they receive. While some companies choose to conduct their test panels on site, it's much more common for companies to mail panelists some products to try, along with a link to an online survey. This format is ideal because it allows you to test products whenever it best fits your schedule, whether that's during the day or after the kids have gone to bed. This type of gig will never amount to a full-time income, or even a part-time income, but participating in consumer test panels can be a fun way to earn a little extra cash in your spare time, and you usually get to keep the products that you test. Ready to give it a try? Here are some consumer test panels that are worth joining. McCormick handles most of their consumer testing at their Hunt Valley, Maryland facility, but they do occasionally do in-home studies. 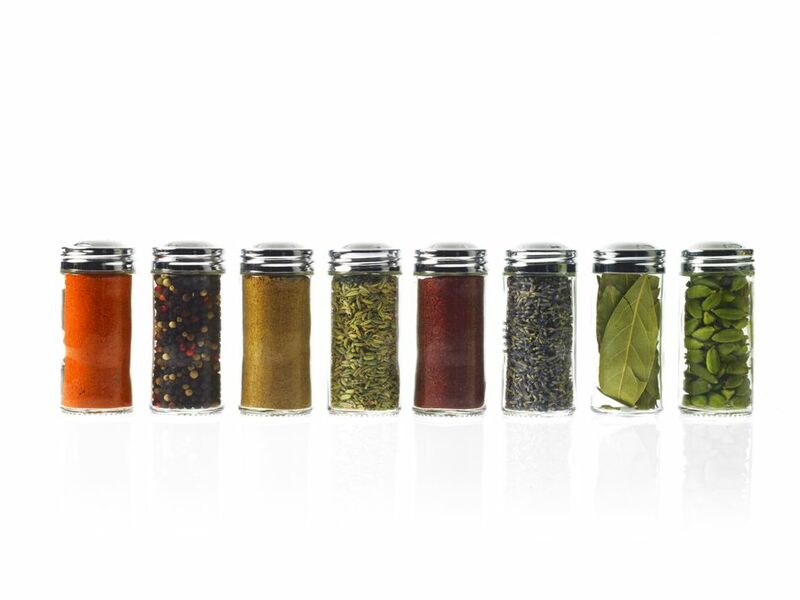 Sign up to become a consumer test panelist, and you could get to try new spice and flavoring products before they come out – and get paid to do it. You can participate in up to four tests per year (or once every three months). Test new products for L'Oreal, and get paid in cash or free products. You'll also earn a free gift for every five surveys that you complete for them. They'll send you an e-mail any time they think they have a study that you may qualify. Be sure to fill out the screening survey quickly, as spots do fill up fast. Test drive New Balances' latest shoes and apparel as a member of their Wear Test program. You won't get to keep the products that you test, but you will get to use them for the duration of the test (usually six to eight weeks). If you decide to put in an application, you'll need to choose one brand to test: New Balance, Dunham, PF Flyers, Aravon, or Warriors. You must know your shoe size on the Brannock scale when you apply. If you don't know this, just stop by a New Balance store to have your foot measured. Worth Noting: Kids can participate, too. Help shape new General Mills and Small Planet Foods products by participating in online surveys and product tests. Compensation varies by project, but may include points that you can redeem for prizes, products or other forms of compensation. Sign up for I-say by Ipsos, and participate in surveys for a wide-range of products and services. Then, cash in the rewards points that you earn for cash or gift cards. Test new beauty products for thePinkPanel (fun), and you'll get to keep the products that you try, plus receive anywhere from $50-$100+ in gift cards and beauty products for your time. You can do one product test every six months. Watch for e-mails and Facebook posts to alert you to new test opportunities. Note: You should never have to pay to participate in a consumer panel. To avoid scams, stick to well-known brands or recommendations from people you trust.